Reminder!!! 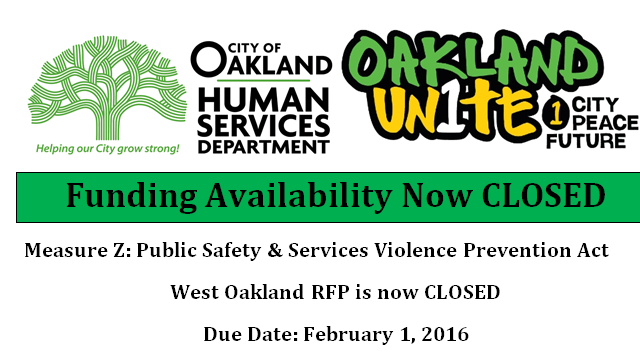 The last day to submit questions regarding the RFP is Friday, February 22nd. 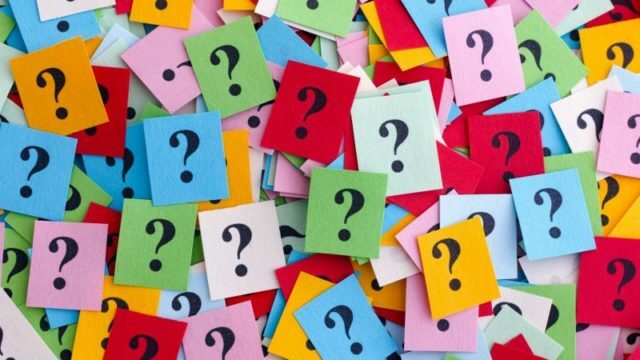 Please submit all questions to OaklandUniteRFP@oaklandnet.com. Please watch this short vignette about the accomplishments of Jabari, an Oakland Unite program participant. Click HERE to watch the longer Oakland Unite video.